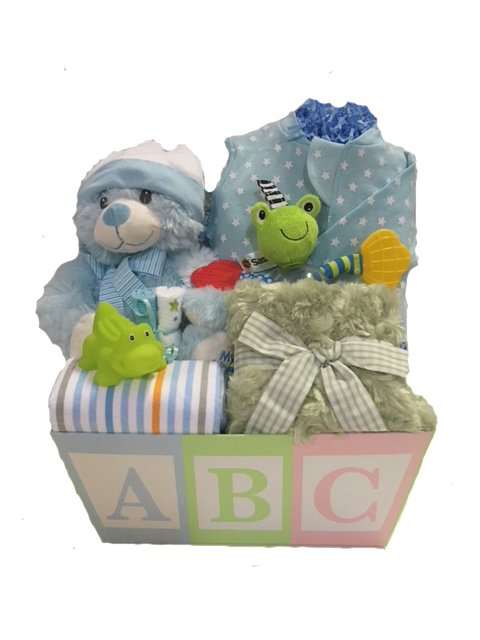 The Bundle of Joy is a great value basket for the baby and new parents. Available in pink, blue or green , it has the essentials that are needed. Presented in an attractive recyclable basket. Bundle of Joy available in pink, blue or neutral.